Quiet, steady perseverance; even tempered care; diligence; to work with patience. Sometimes when Billy is learning he gets unconfident. He needs time to figure things out and work through them in his own mind. The key to unlocking his mind… WAIT. It’s really that simple. I can not stress enough how important it is to give your horse that soak time if they are feeling introverted and unconfident at the same time. When he sighs, blows out, begins blinking and/or licks and chews then I know that he is ready to move on. These are all signs that he is ready to be my partner and try again! If I choose to hurry up and push him through something and don’t wait for the lick and chew and the thinking to occur, I pay for it. Most likely he will become afraid and switch right over into the right side of his brain, survival. He will think about getting out of there, or freeze up. OR he will become very dominant, using the left side of his brain – his ears go back, he tries to push me with his shoulders and moves right into reactive, moving his feet not to get away but to run me over, or stubbornly NOT moving his feet at all. Any or all of these things can occur- and they can occur in swift order. It’s when people miss read their horses in these situations that you hear, “he ‘suddenly’ blew up and bucked me off!” or “she ‘suddenly’ spooked and ran away!” There is a series of events that happen BEFORE your horse “suddenly” bucks you off or runs away with you. 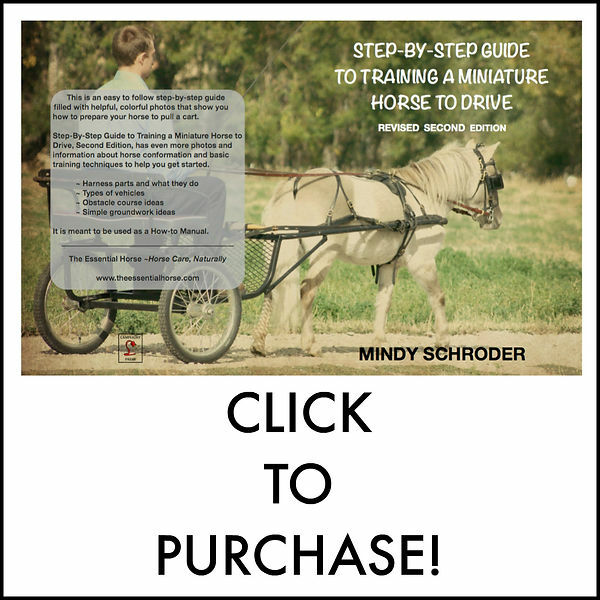 Learning to “read” your horse in every situation can save you the pain of falling off, being run over or stepped on. It’s when we understand our horse and allow them to be a horse that the partnership begins. Learning to have patience with my horse as he is learning, has catapulted us beyond anything I ever thought possible. This has led us down a path of understanding and quiet diligence.